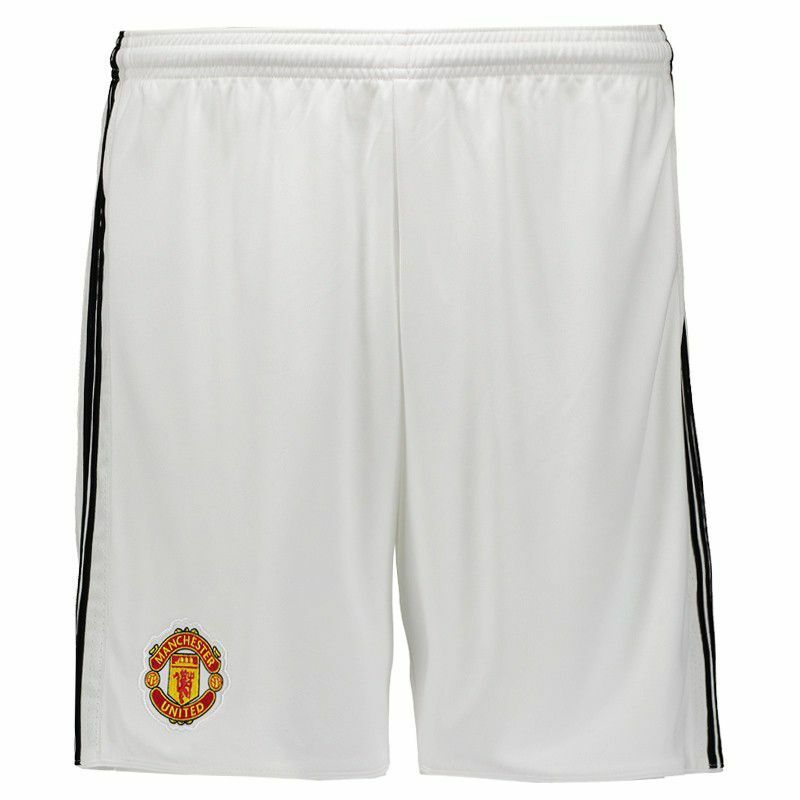 Produced by Adidas, the Manchester United Home 2018 shorts are made from recycled polyester and feature Climacool® technology. More info. 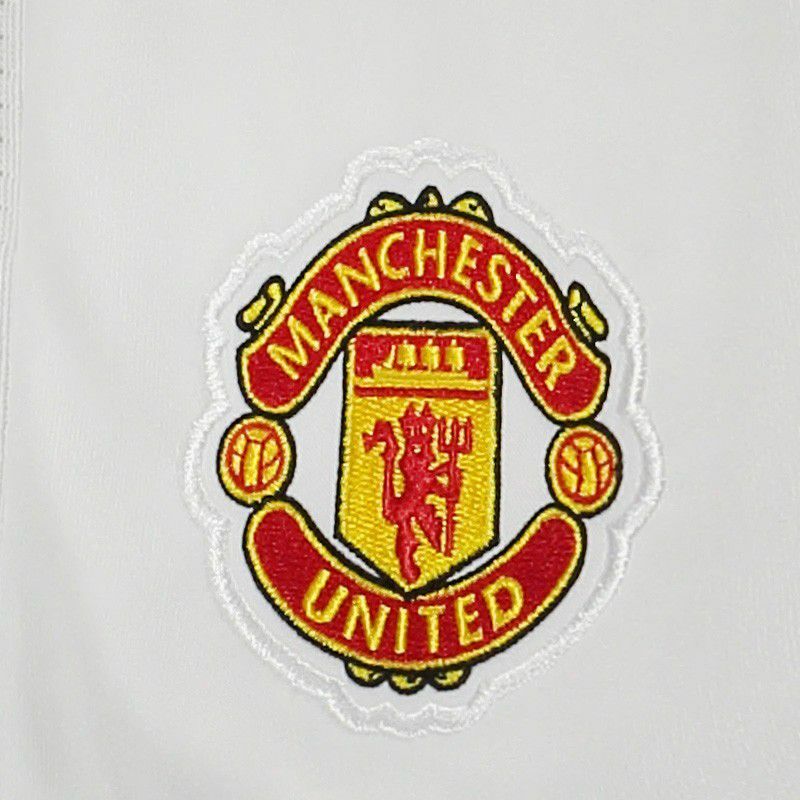 Produced by Adidas, the Manchester United Home 2018 shorts are made from recycled polyester and feature Climacool® technology, a ventilation system specially engineered with materials and components which will provide a superior moisture management, enhanced evaporation and better breathability. 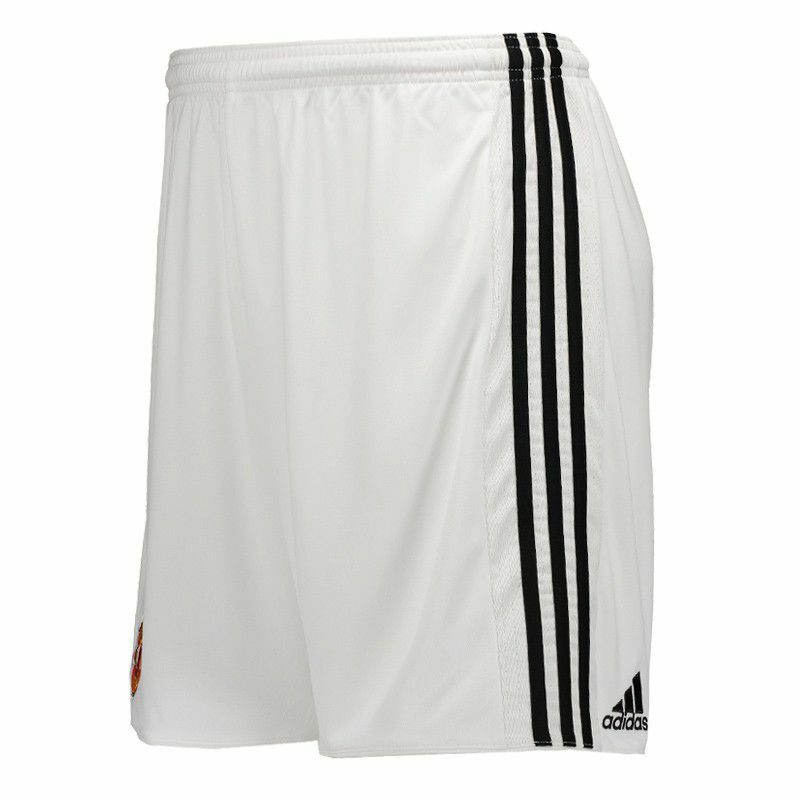 Its design features white as the predominant color and features black details, as can be seen in the traditional three stripes of Adidas, located on the sides. In addition, the badge of the team marks embroidered presence on the right leg, already in the opposite, the Adidas logo is seen in the back, both above the bar. Finally, at the waist, elastic and drawstring complement the details, taking care of the ideal fit.